The Avant Garden Mesa Wild Bird Feeder Has Light-colored Silhouettes Of A Cougar, Cactus And Moon On Both Sides, While An Orange Sun Rises On The Both Ends. 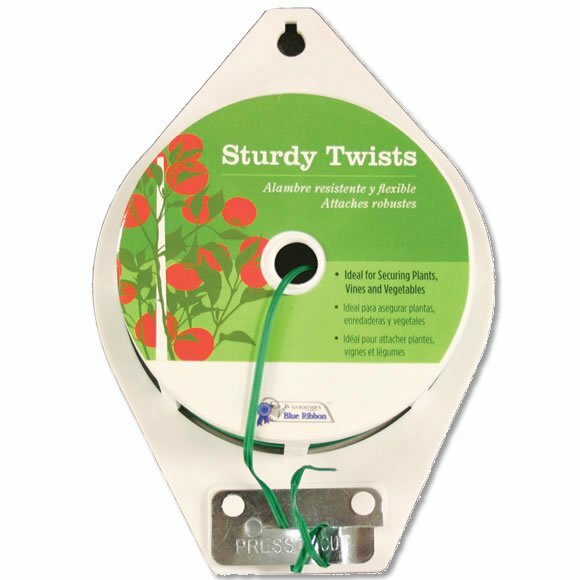 Constructed From Metal And Plastic, It Boasts A Seed Capacity Of 5.5 Lbs. Made In China. The Avant Garden Pagoda Wild Bird Feeder Is Constructed From Metal, Wood, And Plastic. It Has A 3.5 Lb Seed Capacity And 8 Feeding Stations. This Delightful Feeder Will Attract Both Birds And Compliments! Made In China. The Avant Garden Zen Lantern Wild Bird Feeder With Its Eye-catching Lantern Style Design Is Constructed From Sturdy Metal And Plastic. The Red Lacquered Feeding Tube Has A .75 Lb Seed Capacity And 4 Feeding Stations. Made In China. 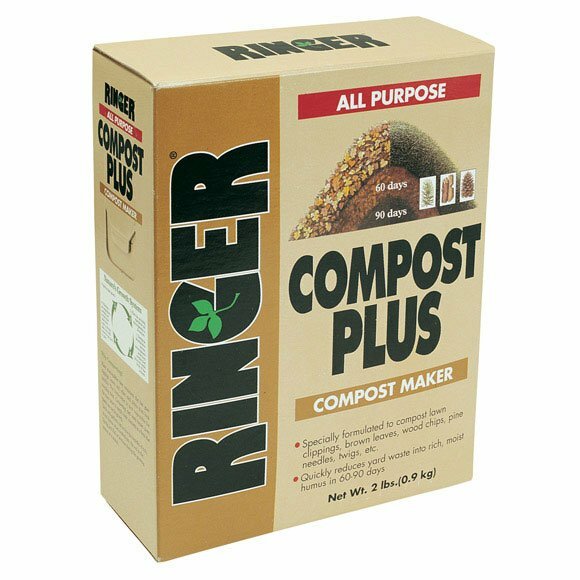 Composts Lawn Clippings, Brown Leaves, And Hard To Compost Items Such As Wood Chips, Pine Cones, And Twigs. Converts 500 - 750 Lbs. Of Yard Debris To Mulch: Size: 2 Lb. 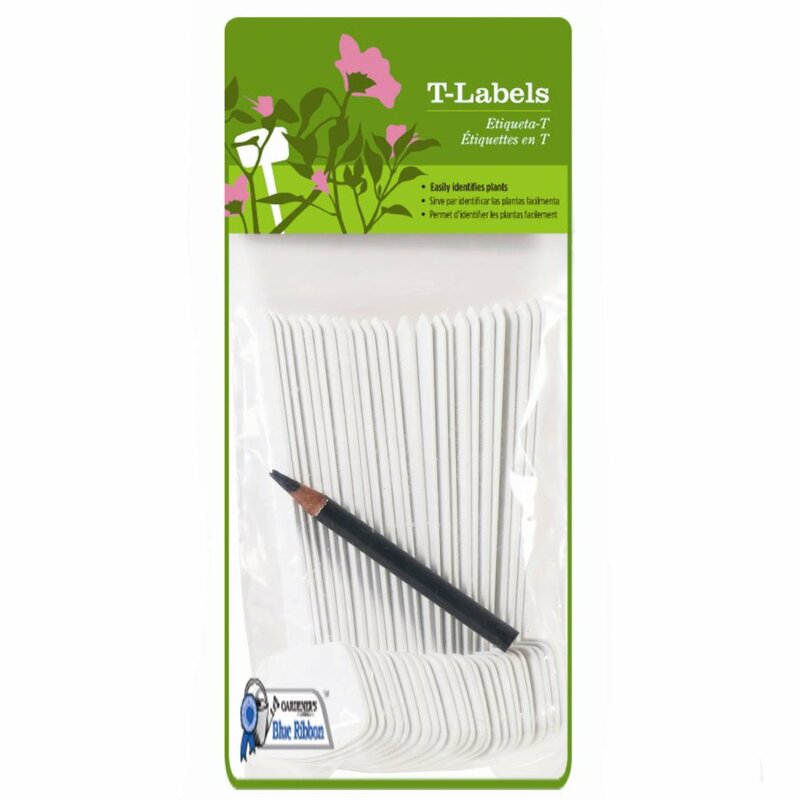 Each Granule Contains The Fully Balanced Formula. 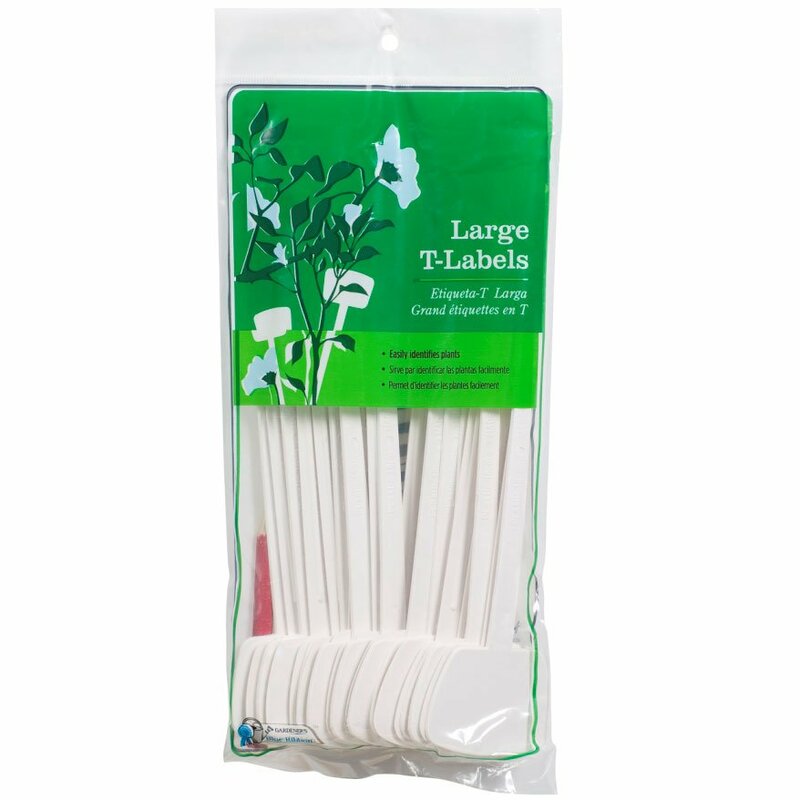 A Balanced Slow Release Formula That Promotes Growth, Thus Eliminating Weed Pests. Contains All Natural Ingredients. Covers 2500 Sq. Ft: Size: 25 Lb. 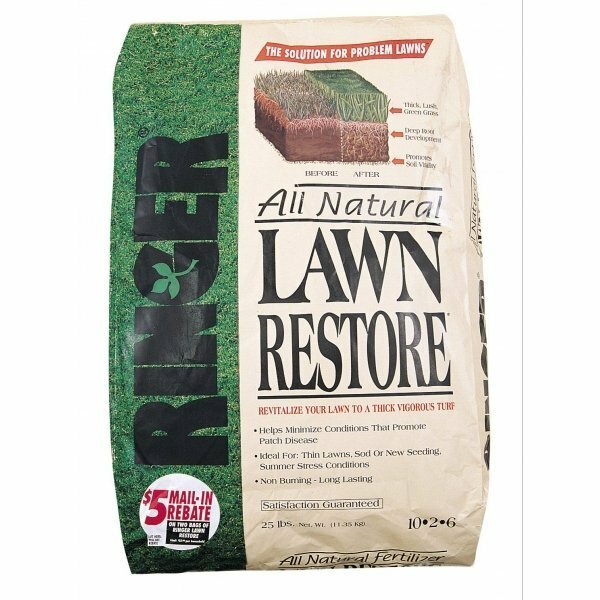 Ringer Lawn Restore Phosphate Free - 40 lbs. 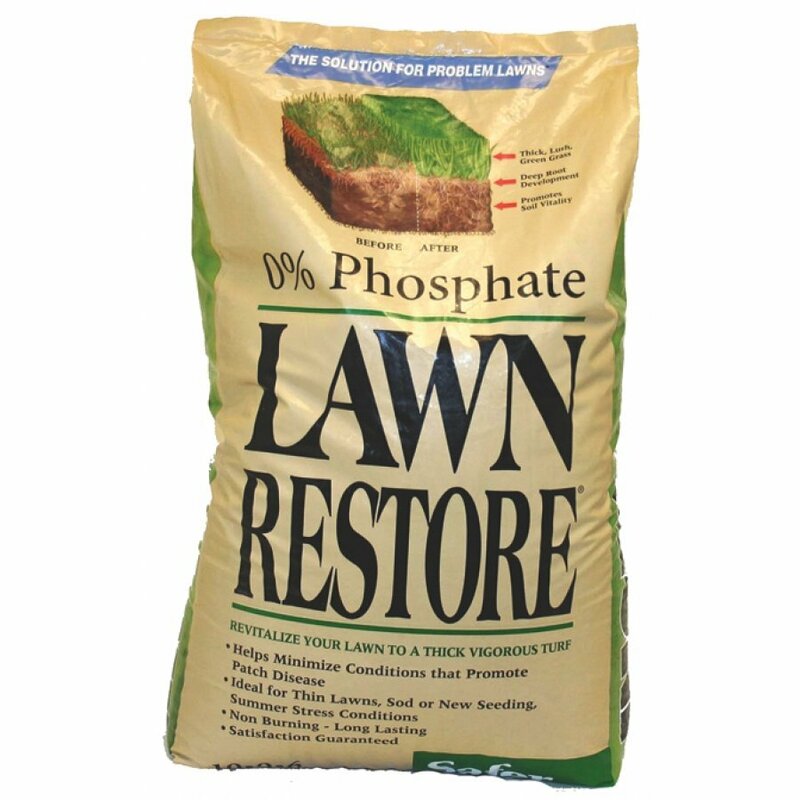 Helps Minimize Conditions That Promote Patch Disease In Thin Lawns, Sod Or New Seeding, Summer Stress Conditions. For A Lush, Thick, Green Lawn The Natural Way. 55 To A Pallet: Size: 40 Lb. 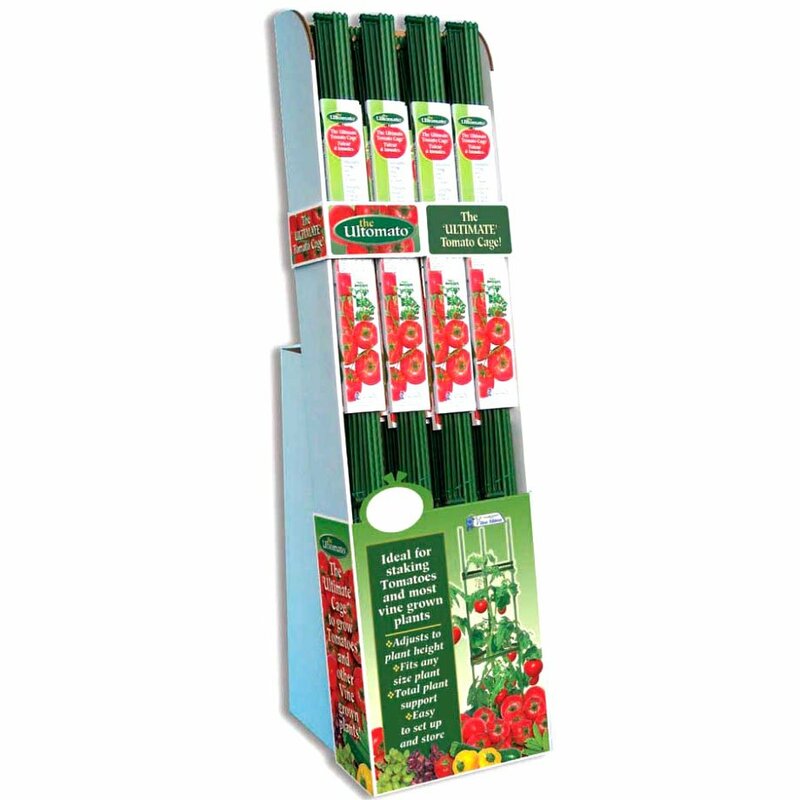 Repels Poisonous & Nonpoisonous Snakes By Temporarily Disrupting The Snakes Sensory Reception. 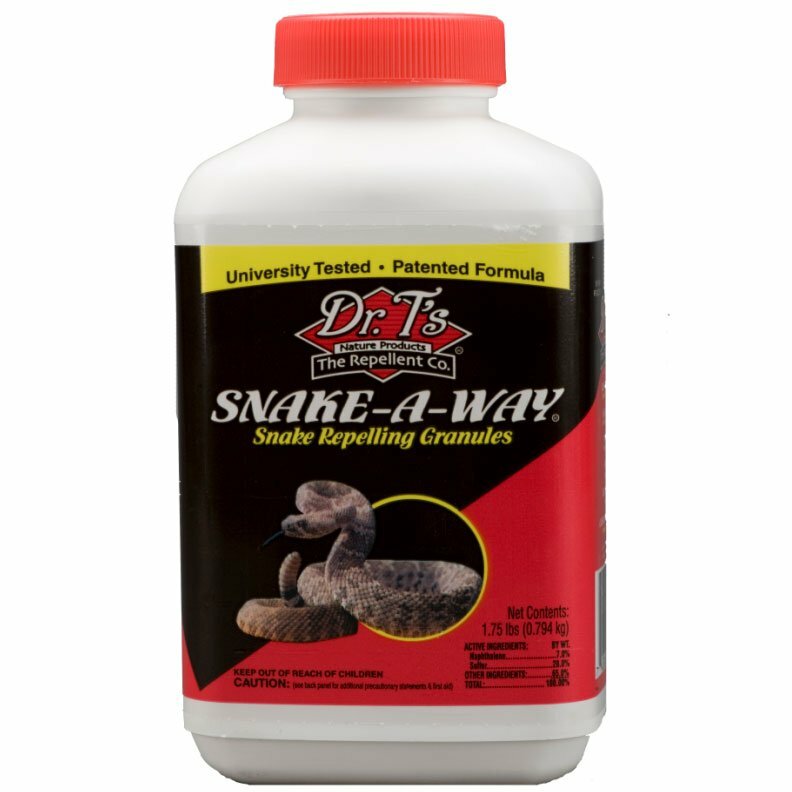 Snake-away Is The World�s Only Epa Registered, University Tested, Patented Snake Repellent That Is Guaranteed. : Size: 1.75 Lb. Instructions For Use: Pull To Open Ports. Push To Close Ports. Unscrew Top To Fill And Screw Back Into Place After Filling Is Complete. Made In China.